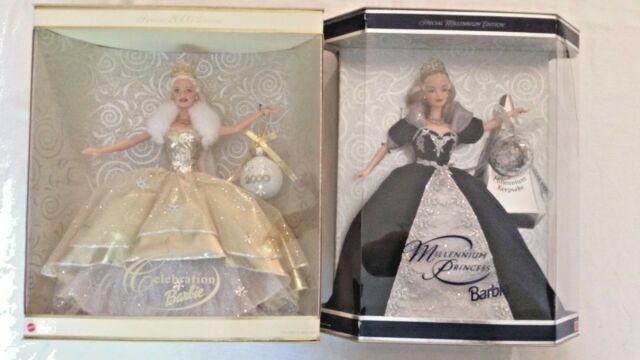 Captions on back of box: ”Celebrate the Future Hand in Hand”; “Barbie Doll Celebrates the New Millennium — Disney Style!”. 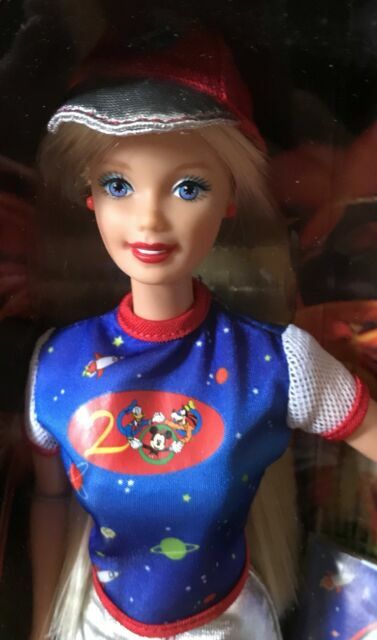 Walt Disney World Barbie Doll. From my sister’s collection. My sister is the original owner. item 5 Millennium Princess 2000 Barbie Doll - New in box! 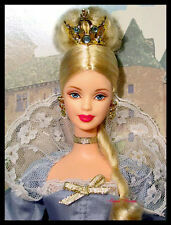 -Millennium Princess 2000 Barbie Doll - New in box! She is beautiful! Hope it will delight my darling graddaughter. Very please with purchase - awesome product!